April is in full swing, and so are this month’s dining events. Check out our round-up of supper club picks for the month. After sneaking the craft bourbon into its dishes for years, Disappearing Dining Club has officially partnered with Woodford Reserve to host The Old Fashioned Supper Club; a brand-new pop-up that celebrates the classic American cocktail and authentic taste of Americana. 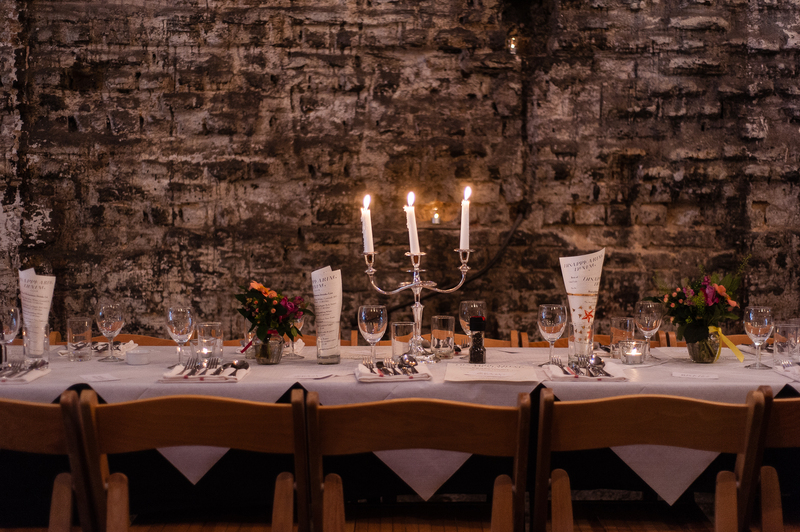 Set in a railway arch in Hoxton, The Old Fashioned Supper Club will treat diners to a selection of dishes and cocktails inspired by our friends across the pond. DDC chefs have taken the spirit of Woodford’s home-place Kentucky and its prominence on Manhattan’s thriving bar scene, to create a stunning four-course menu that includes the smooth and balanced bourbon. From orange & beetroot cured salmon, to Woodford glazed Kentucky-style short ribs, each dish brings the multiple flavours of Woodford Reserve to life. 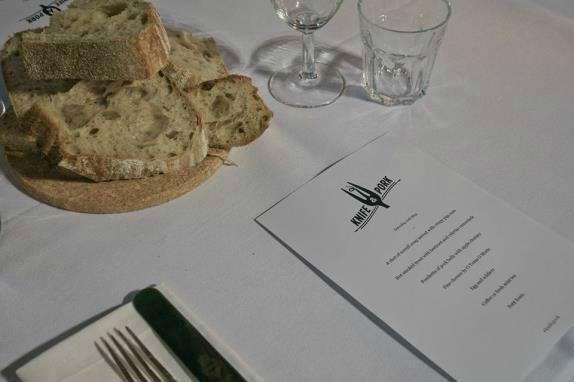 Knife & Pork returns to St John of Jerusalem for our April dinner for 70 people. 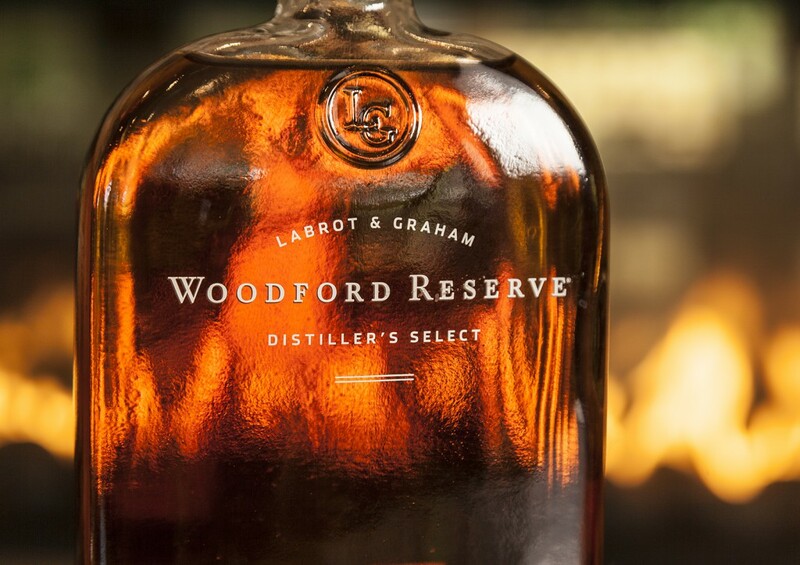 On arrival you’ll be given a Woodford Reserve Old Fashioned followed by 5 courses including 36-hour sous-vide Porchetta. Bottle Apostle in Victoria Park will be offering paired wines with each course for sale from their shop before the dinner. The shop is 5 mins walk from the church in Victoria Park village. #rawcheesepower will be supplying the cheese. 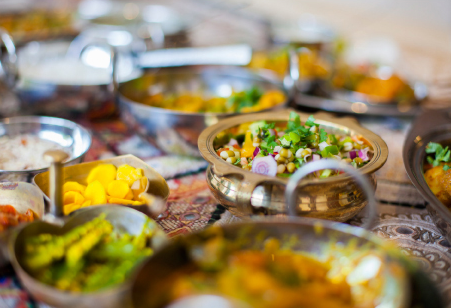 Feast on nutrient-rich dishes from soft yellow dhoklas with coriander chutney to bombay sweet potatoes and chia kheer prepared by cookbook author Mira Manek, then sip on masala chai as you celebrate the award-winning exuberant Monsoon Wedding, a mix of comedy and chaotic melodrama. Mira will whip up recipes from her debut cookbook Green Daal Stories for her first collaboration with Raw Press where she sells her Spice Bites, Chai Chia and Coco Fudge. There will be turmeric popcorn and chai for the rest of the movie.